Home / AirPods 2 Review – Should You Buy Them!? 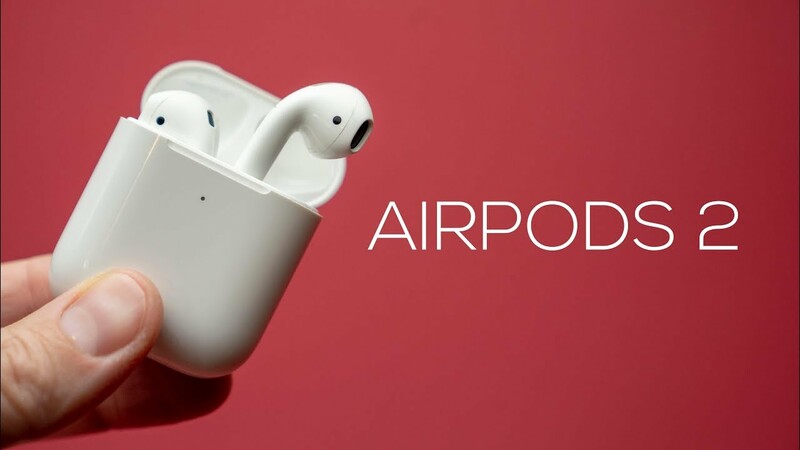 Review of the Apple AirPods 2 2019. Some nice improvements overall and wireless charging has been added. However, it didn’t upgrade the most important thing. Watch for the full review! Huawei P30 Pro - The Camera Monster!